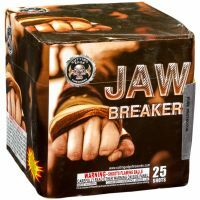 Jaw Breaker delivers crackling tails to multi-colored bouquets with a rapid-fire 10-shot finale. 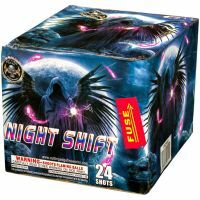 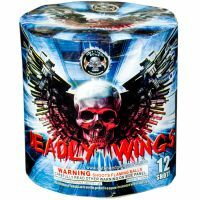 Night Shift launches 24 shots in 6 alternating volleys of red tails to bouquets, blue tails to bouquets, and white tails to bouquets. 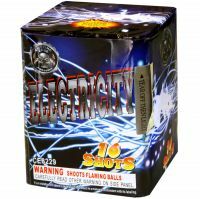 Volleys alternate between a 5-shot burst and a 3-shot fan pattern. 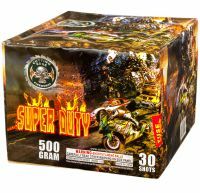 Super Duty features a heavy payload of alternating gold delay-crackling stars, green breaks, and blue breaks. 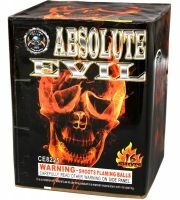 It finishes with a five-shot, rapid-fire finale! 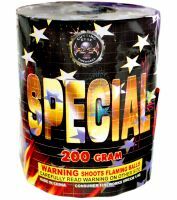 Electricity fires 16 shots, each with gold tails that burst into brocades with red, green, or blue tips. 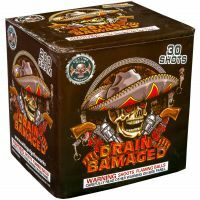 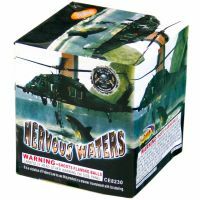 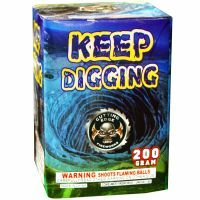 Nervous Waters fires 16 shots of red, white and blue burst with loud reports. 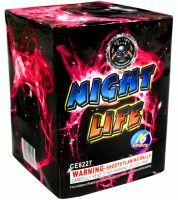 Night Life keeps the party going with 16 shots of swirling gold tails that break into multi-color bursts. 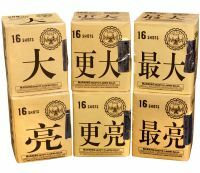 It finishes with a 4-shot finale!